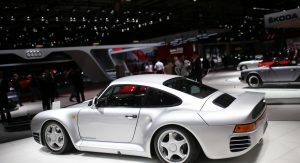 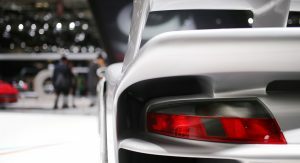 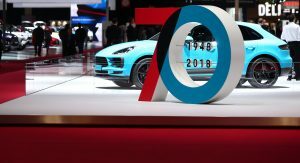 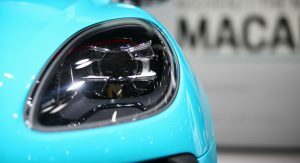 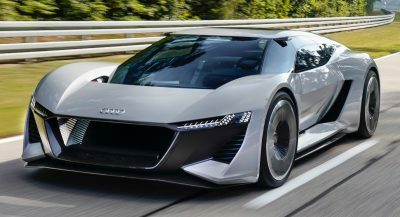 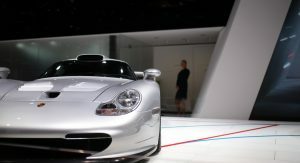 Porsche swung by the Paris Auto Show with one true debut and another we’ve seen before, albeit in a different color. 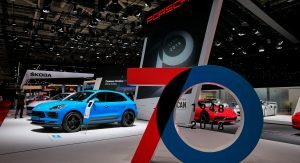 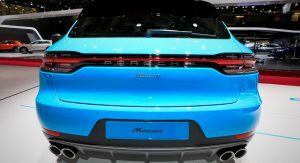 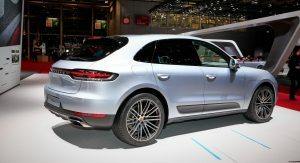 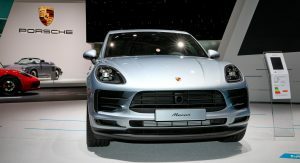 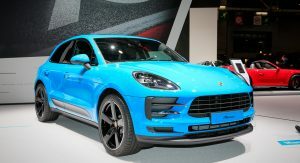 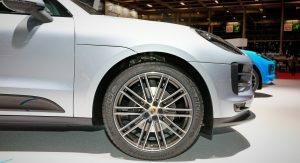 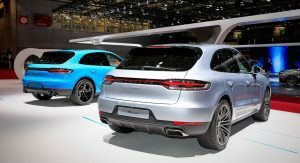 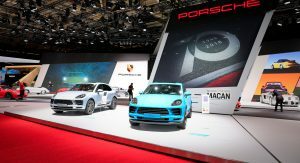 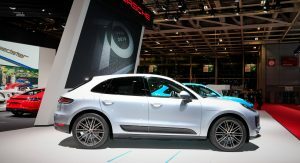 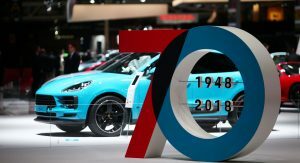 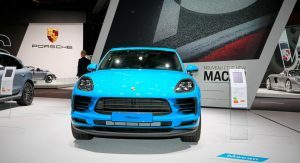 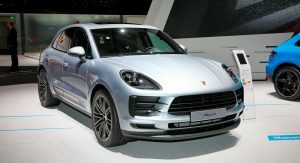 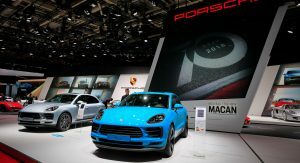 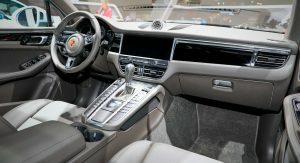 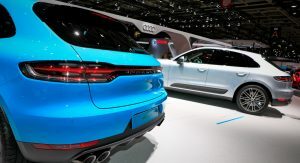 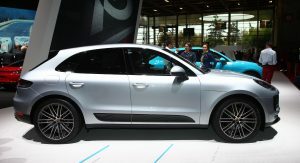 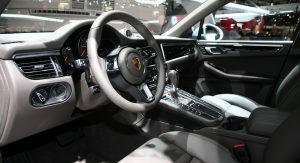 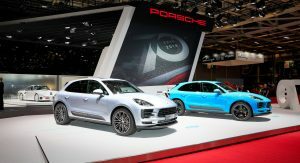 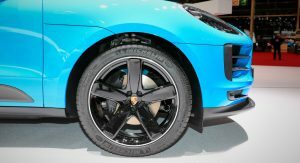 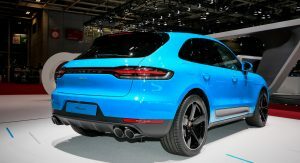 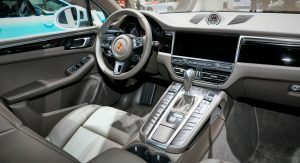 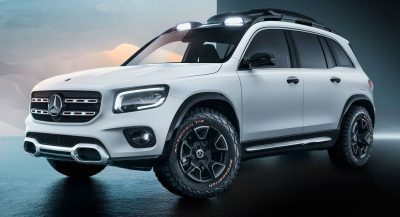 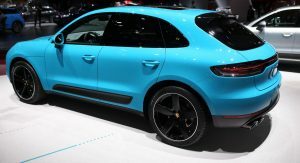 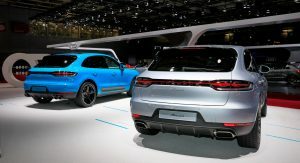 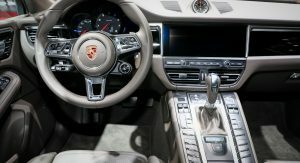 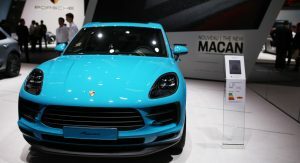 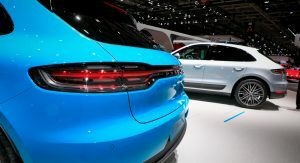 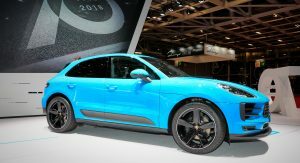 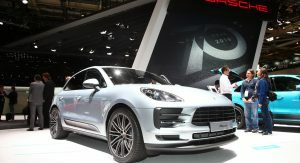 The product launch is the mid-cycle facelift of the popular Macan that combines some visual changes with new tech features and a few upgrades under the hood. 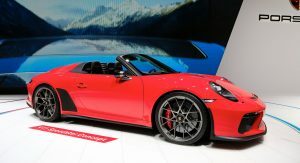 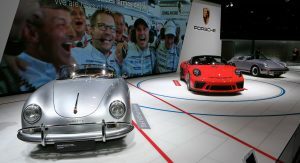 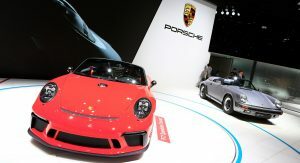 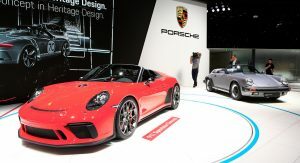 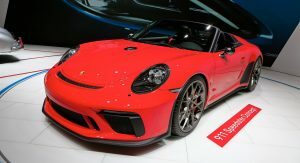 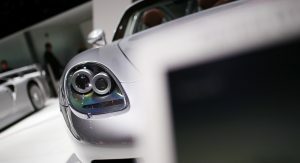 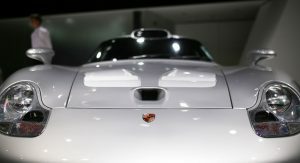 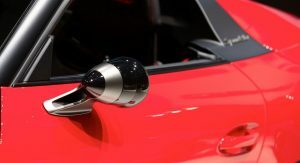 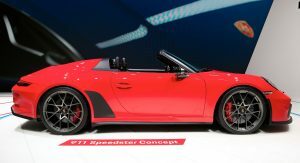 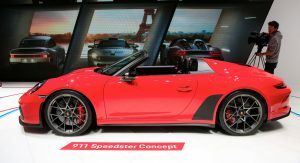 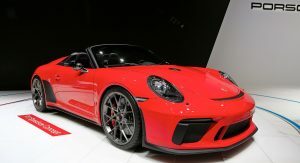 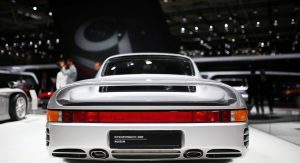 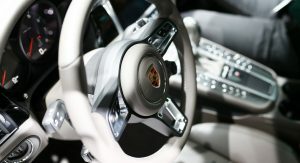 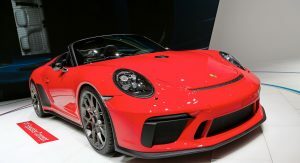 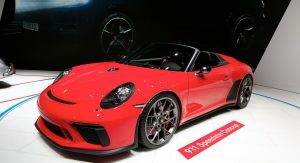 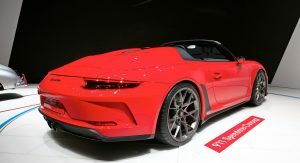 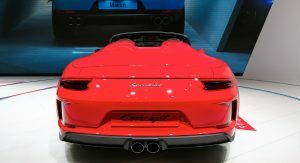 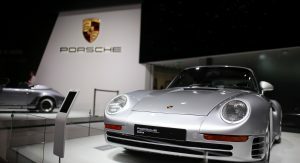 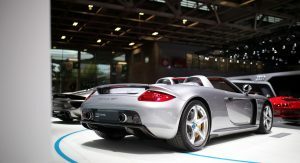 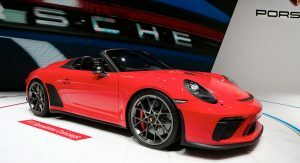 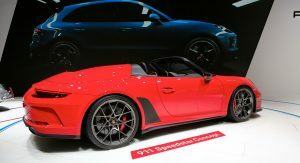 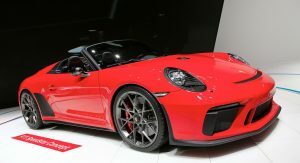 The Germans also used the event to confirm the limited production of the 911 Speedster as a swansong to the current series, with the thinly disguised concept being shown in a red color this time. 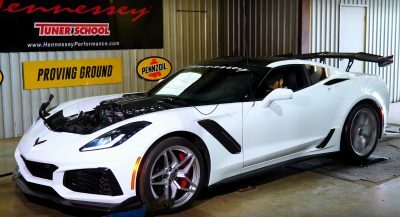 So the gas tank is in the middle of the hood? 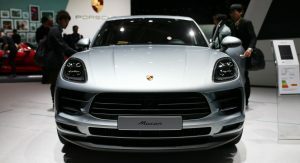 That’s stupid Porsche. 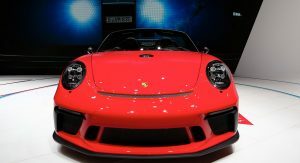 I don’t want to drip gasoline on my paint job. 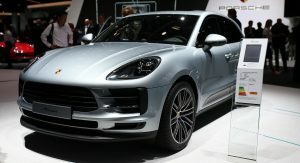 I also don’t want to stretch a dirty hose line over half my car. 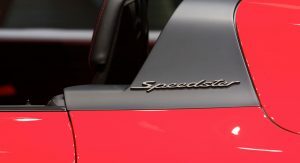 They should have thought that out. 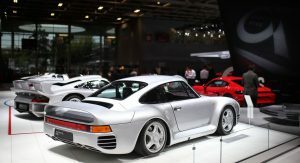 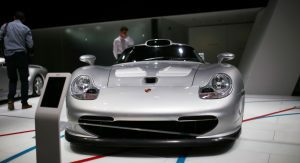 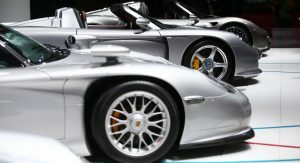 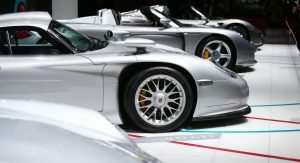 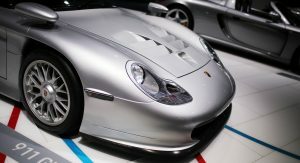 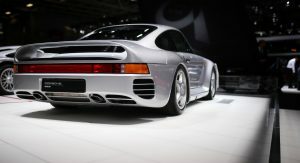 I didn’t know they bring 959 and 911 GT1 Strassenversion there, good job Porsche.